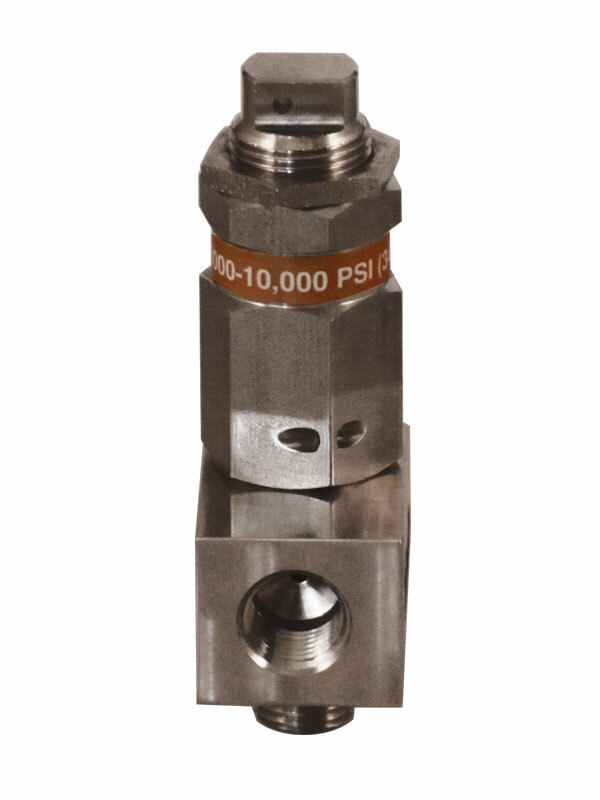 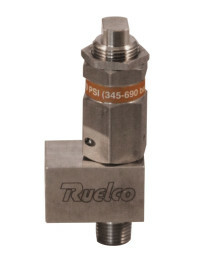 The Ruelco RV-1 relief valve is a stainless steel, soft seat relief valve capable of pressures from 250 to 10,000 PSI. The size of the valve makes it ideal for small spaces while the stainless steel construction allows the valve to operate in corrosive systems. 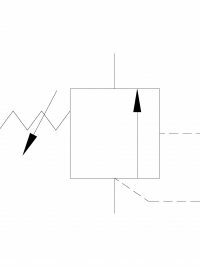 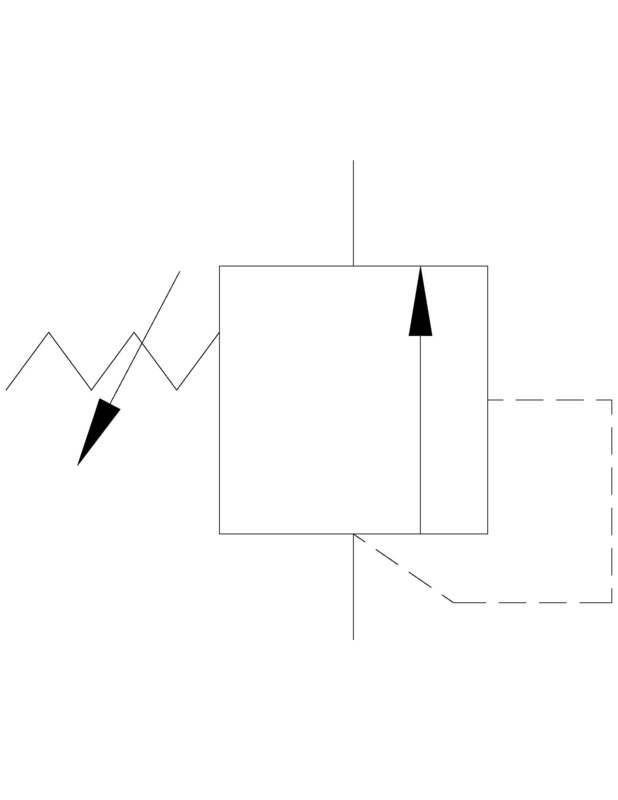 Wide adjustable ranges using only 3 springs.